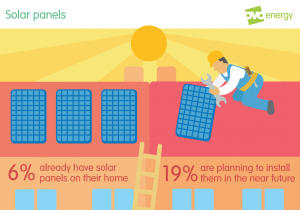 The number of homeowners planning solar panel installations is set to rise, according to a recent poll carried out on behalf of one of the leading independent suppliers, OVO energy (https://www.ovoenergy.com). Just 6% of homes have been fitted with solar panels. However, the figures show that just under 20% of homeowners are planning to fit them to their homes in the not so distant future. This means that over a quarter of all British homes could be running on – and receiving all the benefits of – solar energy in the next few years. The data also shows the reasons for staying with more traditional energy sources. 75% of UK adults don’t have any panels installed on their homes, of those some (13%) admitted they hadn’t thought about it, while others (16%) were not planning to stay at their current address long enough for the investment to make financial sense. However, the main reason came down to price – almost a third (32%) saw the biggest stumbling block was the initial cost of getting panels fitted. People might be put off by cost, but after the initial expense, solar panels have been proven to be extra efficient in paying for themselves – in terms of cutting energy bills and also allowing the householder the chance to be paid for the energy created. The survey suggests massive disparity from region to region. 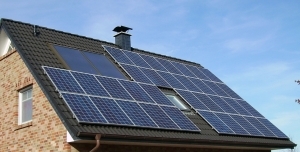 Northern Ireland, for example, has some of the highest numbers of homes with existing or planned solar panel installations in the United Kingdom. Wales, on the other hand, has the lowest, with under 3% of all homes invested in solar panels. 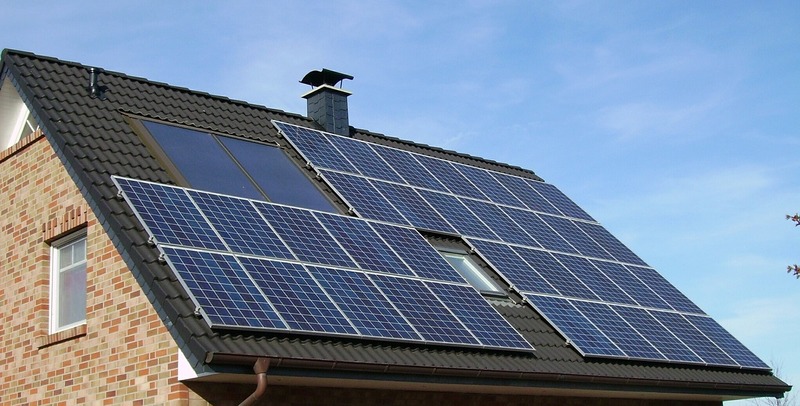 Energy efficiency, financial benefits and environmental concerns are just some of the reasons why solar panels have sparked a lot of interest in recent years.